The Show serves as the Museums chief annual fundraiser and is attended by dealers and collectors from across the United States. All types of bottles and related items will be available, including early New England glass, Mid-Western glass, Flasks, Bitters, all types of medicine bottles, canning jars, milk bottles, Nailsea bottles, English and Continental bottles, Bottle art, ephemera and Stoneware. There will be educational displays and attendees are encouraged to bring in their empty old bottles for identification. There is a free bottle grab bag for all students and research materials will be available for the student to learn about the bottle they have chosen. Live flameworking demonstrations will be provided by the Bottle Museums Glassworks Studio with a selection of items offered for sale. 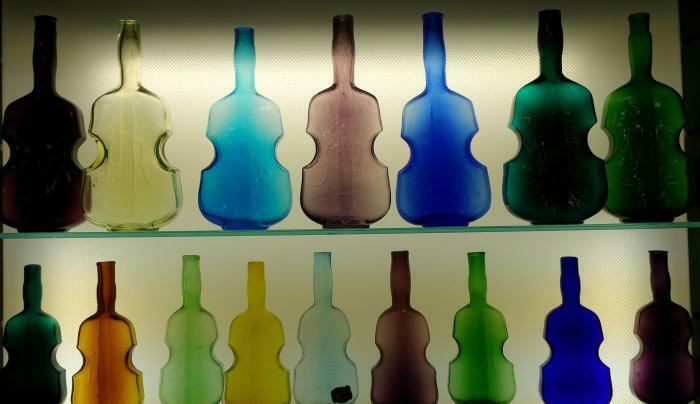 The Bottle Museum will be open during the show as will be the JRM artists space on the second floor. The National Bottle Museum is a not for profit 501 (c) (3) educational institution chartered by the NYS Education Dept. 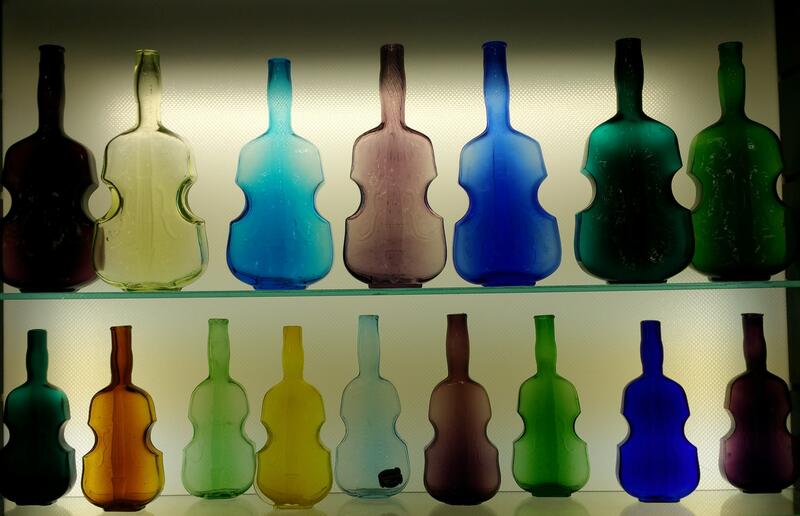 dedicated to the preservation of bottles and the glassblowing industry. $5 Adults, Children 12 and under free. Early Admission 8am-$15.